Or, What Is Up With That PW List?? until I got to the Children's Nonfiction list. 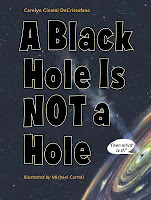 A Black Hole is NOT a Hole by Carolyn Crimini DeCristofano (Charlesbridge). The humorous, conversational tone of this book gives it high kid appeal, helping middle-graders wrap their heads around the mysteries of space. 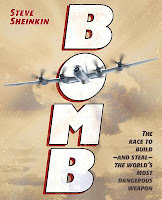 Bomb: The Race to Build -- and Steal -- the World's Most Dangerous Weapon by Steve Sheinkin (Flash Point). This National Book Award finalist is an espionage thriller starring physicists, army officers, and spies. It reads like fiction and has back matter that'll make your heart skip a beat (if you are a nerd like me). 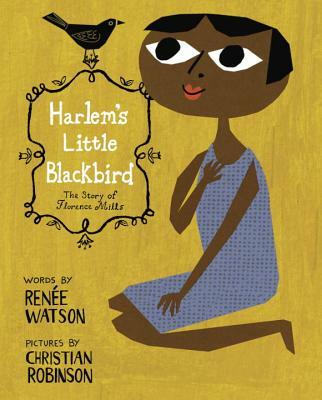 Harlem's Little Blackbird by Renée Watson (Random House BFYR). This colorful picture book illustrates the life of Florence Mills, a popular black performer who entertained thousands in the early 1900s. The bright collage illustrations are paired perfectly with the text to bring this young performer to life for young readers. 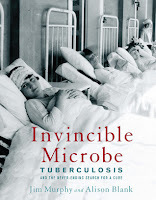 Invincible Microbe: Tuberculosis and the Neverending Search for a Cure by Jim Murphy & Alison Bank (Houghton Mifflin Harcourt). I'm not kidding when I say that this biography of a disease has changed how I view so many different things. Tuberculosis is ALL OVER THE PLACE in books and movies and I never really paid it any mind until I read this book. 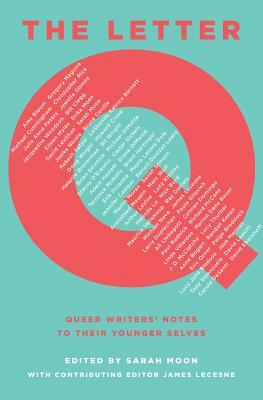 The Letter Q: Queer Writers' Notes to Their Younger Selves edited by Sarah Moon (Arthur A. Levine Books). This collection of letters from top authors is a must for library shelves. 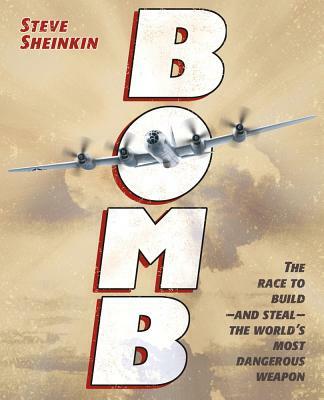 It's the type of book that will mean something different for everyone and it's an important contribution to this year's YA nonfiction. 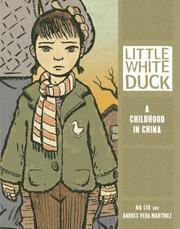 Little White Duck: A Childhood in China by Na Lu and Andrés Vera Martínez (Graphic Universe). This graphic novel memoir introduces children to life in China in the 1970s through stunning, emotional art. 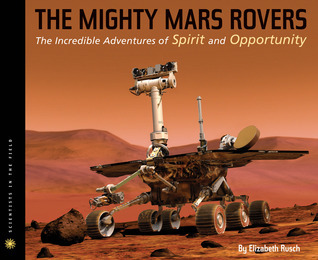 The Mighty Mars Rovers: The Incredible Adventures of Spirit and Opportunity by Elizabeth Rusch (Houghton Mifflin). This is an incredible story of science and perseverance, of problem-solving from millions of miles away. Stunning photographs and fantastic back matter round out the book. 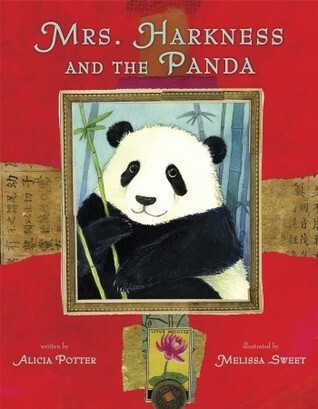 Mrs. Harkness and the Panda by Alicia Potter (Knopf). 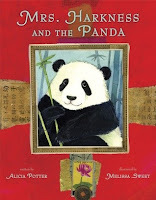 Illustrated by my favorite, Melissa Sweet, this book tells the story of Ruth Harkness's journey to bring back America's first panda. I was especially pleased to find a line in the author's note addressing how opinions about taking pandas from China have changed since the 1930s. 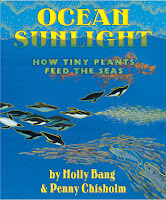 Ocean Sunlight: How Tiny Plants Feed the Seas by Molly Bang & Penny Chisholm (Blue Sky Press). 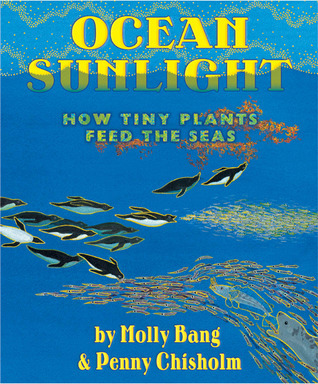 This nonfiction picture book shines a light on the tiny plants that contribute a surprising amount to our ecosystem. 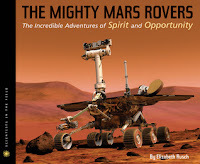 The authors present a giant concept in an accessible way. 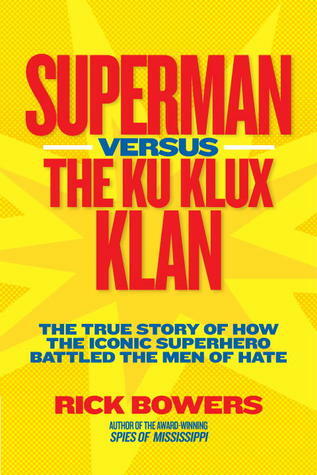 Superman Versus The Ku Klux Klan: The True Story of How the Iconic Superhero Battled the Men of Hate by Rick Bowers (National Geographic Children's Books). This fascinating history books weaves two riveting origin stories together: the beginnings of Superman and the development of the Ku Klux Klan. 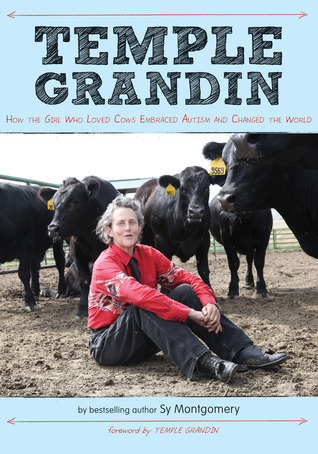 Temple Grandin: How the Girl Who Loved Cows Embraced Autism and Changed the World by Sy Montgomery (Houghton Mifflin). This excellent biography of Temple Grandin succeeds in prose and layout, pairing visually appealing photos and sidebars with an interesting story about a largely unsung hero of animals. Now, this is a list of my favorite children's and YA nonfiction books of 2012, but I certainly have NOT read everything published this year. Please let me know which of your favorites I may have missed so I can get caught up!